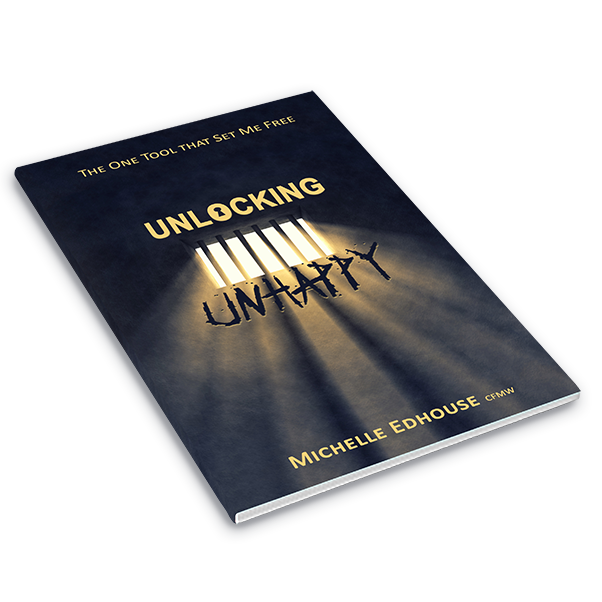 In this book Michelle Edhouse, Access Consciousness® facilitator, shares the one key that unlocked the unhappiness from her world and allowed happiness to be a choice. 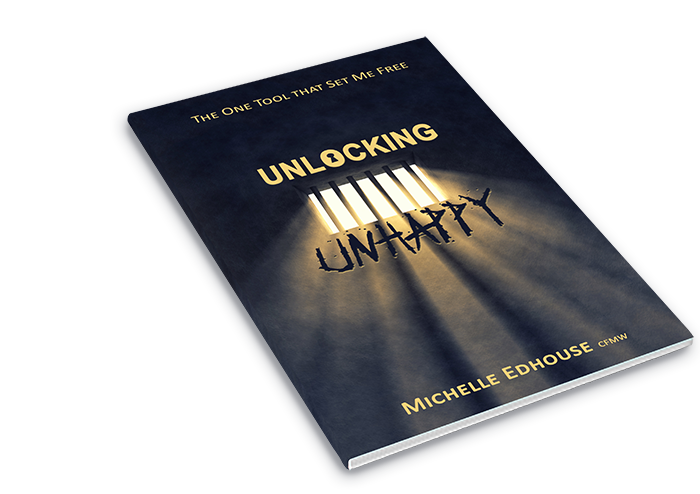 Watch the FREE Launch Webinar author Michelle Edhouse ran on launch day! 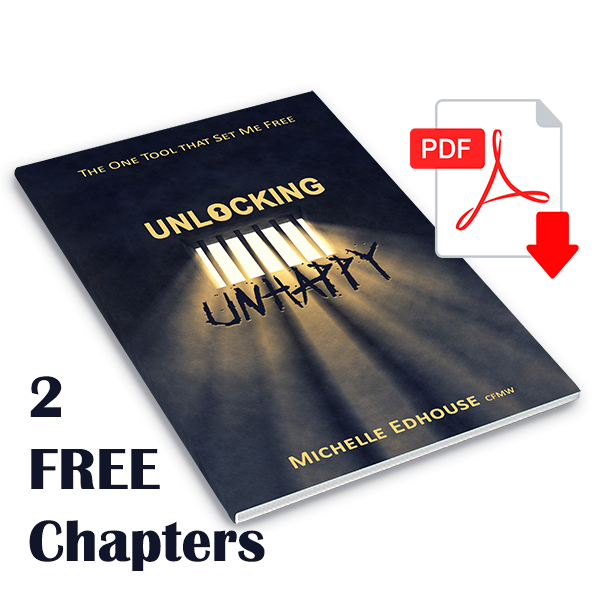 Would you like to read the first 2 chapters FREE? Are you looking for some private change facilitation? 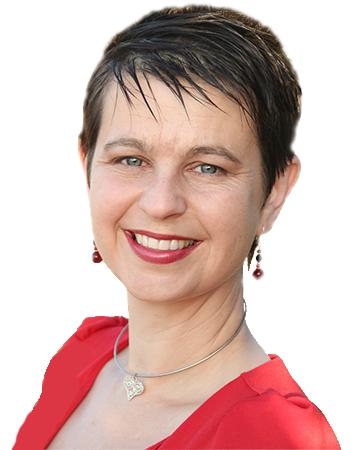 Michelle offers one on one change facilitation either in person or by phone/online. 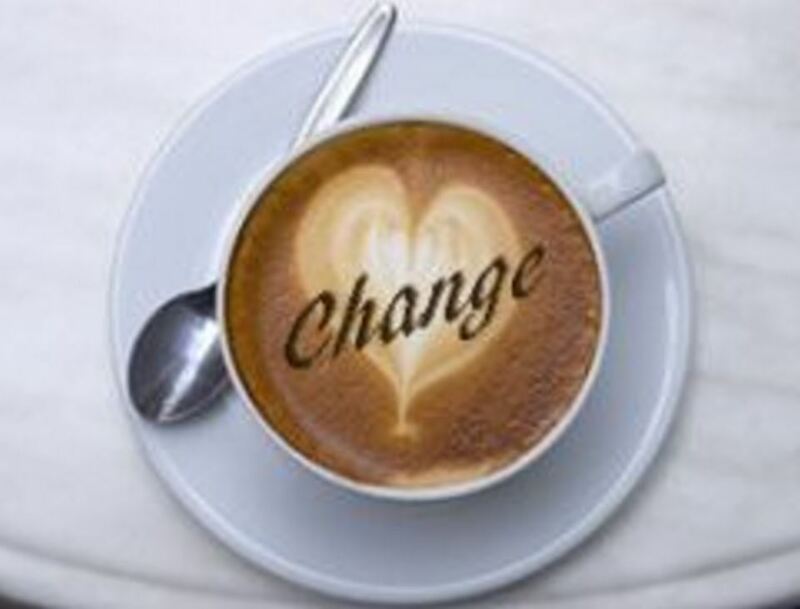 Are you ready for some coffee and change?